Special thanks to: Our Kickstarter Supporters! “Farmer’s Son” and “Black Mountain Rum” by Sean Cleary. All other songs by Simon Fink. “Will You Go with Me?” contains words from “An Invite to Eternity” by John Clare. Will you go with me, sweet baby? Oh darling, will you go with me? Sweet baby will you go with me? Will you go with me my dear? What will be done, what will be done? What will be done my dear? O what will be done my dear? 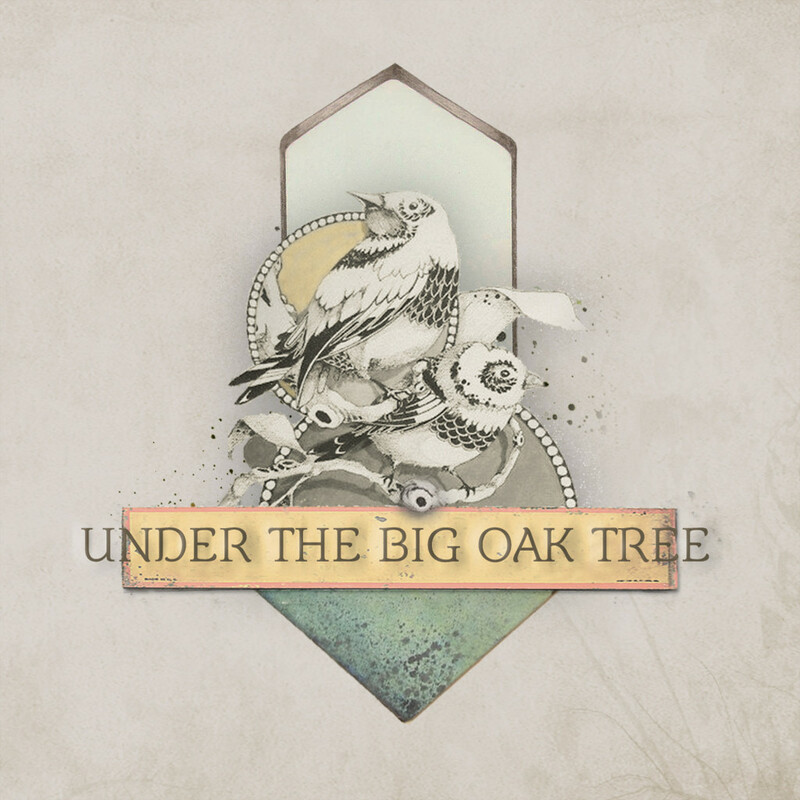 Under the Big Oak Tree seems to bask in warm sparsity and the lingering dew of Americana... Listeners will be whisked away to a picturesque place where the "babbling brook meets the meadow fair. "...While the opening track offers a warm welcome, the second track, “Little Ghost,” is just plain fantastic. Fink’s fiddling, Cleary’s slides and Hamilton’s soothing vocals make this folk tale of a bothersome little ghost a bluegrass standout.